When I did my video giving you an overview of what is new from Catrice for fall 2018, quite a few people seemed interested in one of the new primers. For fall 2018, Catrice have come out with several new primers and one of them is a hydrating primer. So far, hydrating primers are my favorite with the Too Faced Hangover RX primer being the best I have tried up to now. 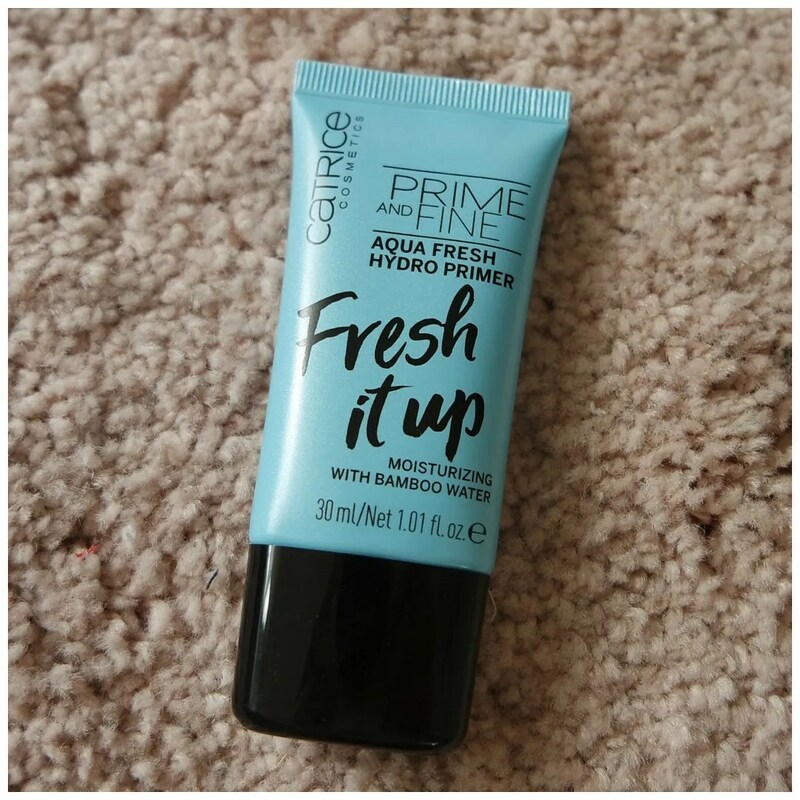 How does Catrice’s Fresh It Up Aqua Fresh Hydro primer live up to that standard?